The recent case of a company deceiving the Ministry of Manpower (MOM) into issuing Employment Passes (EPs) to foreigners who do not meet the strict eligibility requirements is not new. Yesterday, we reported that the MOM since fined GD Group (the company that runs the Penang Culture chain of restaurants) $94,500 and barred the company from hiring foreigners, after it made false declarations in official documents. GD Group had falsely declared that it was paying 20 foreign employees salaries between $4,000 and $4,800 when it only paid them $1,500-$2,200. Based on these declarations, MOM issued EPs to 20 foreigners who actually do not meet the criteria of earning a minimum $3,600 monthly salary, between Feb 2013 and July 2015. By falsely declaring the salaries and ensuring that these workers got EPs, GD Group did not have to hire locals or be subject to foreign worker quotas that they would face if the lower-paid workers did not have EPs. Currently, there is no quota imposed on foreign workers who are hired with an EP, since they are considered to be “skilled” PMETs. Several netizens responding to the news of MOM being led into giving EPs to ineligible foreigners pointed out that this is most likely not a solitary case. Indeed, this sort of case is not new. 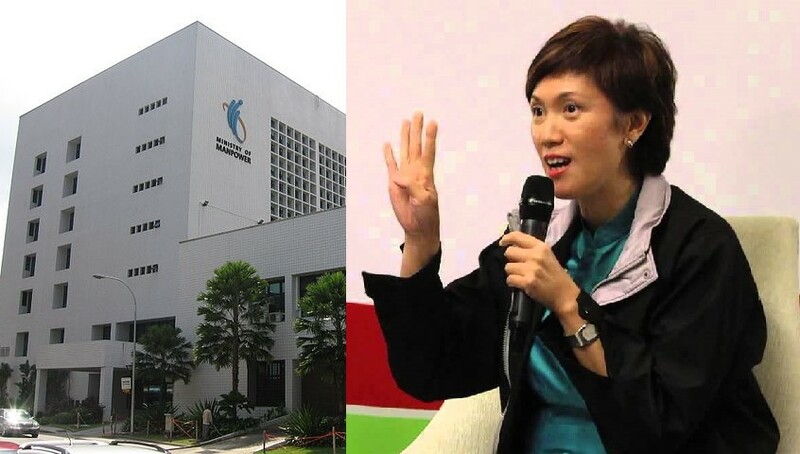 In 2016, Ms Yen Ser Ming – the Executive Director of local fashion house, Yen’s Studio Pte Ltd – was fined S$72,000 in default of 18 months’ jail after she pleaded guilty to submitting false declarations about the company’s foreign workers’ salaries in work pass applications. Besides the hefty fine, Ms Yen’s company was barred from hiring any foreign workers, in the future. That same year, Mr Tan Boon Sing – the owner of KT Engineering & Construction Pte Ltd – was S$21,000 in default of nine weeks’ jail for the same offence. He was sentenced on the basis of three charged, with seven other charges taken into consideration.